Adult Reflections on a Childhood Kissing Game The Case of "King William was King George's Son"
Beyond simple nostalgia, how do the games we play as children affect us as adults? Which hidden rhyming lessons are ripe for mature understanding? 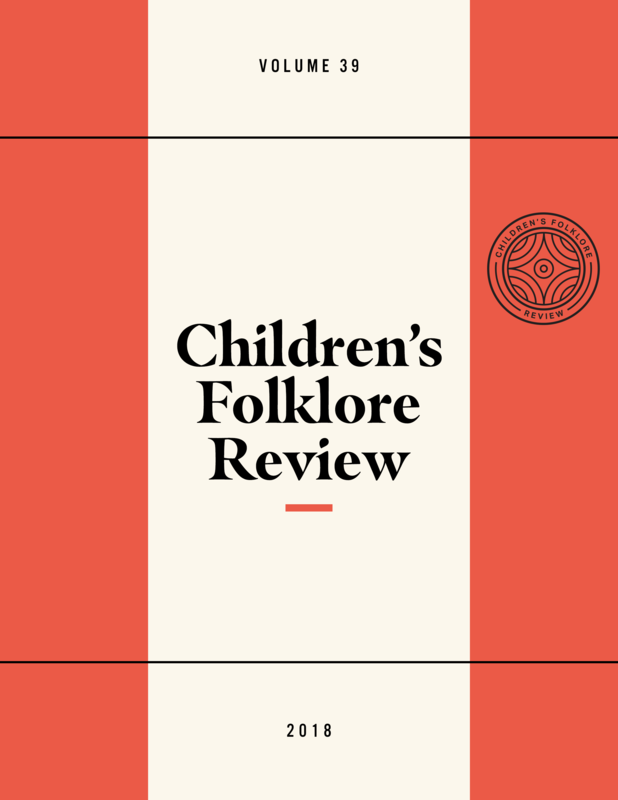 Using McLoed and Wright’s “happy childhood narrative” this article examines singing game, “King William was King George’s Son” and its use by two adult sisters for nostalgia, memory recall, historical lessons, enculturation, connecting with others of their generation, and creating new art.